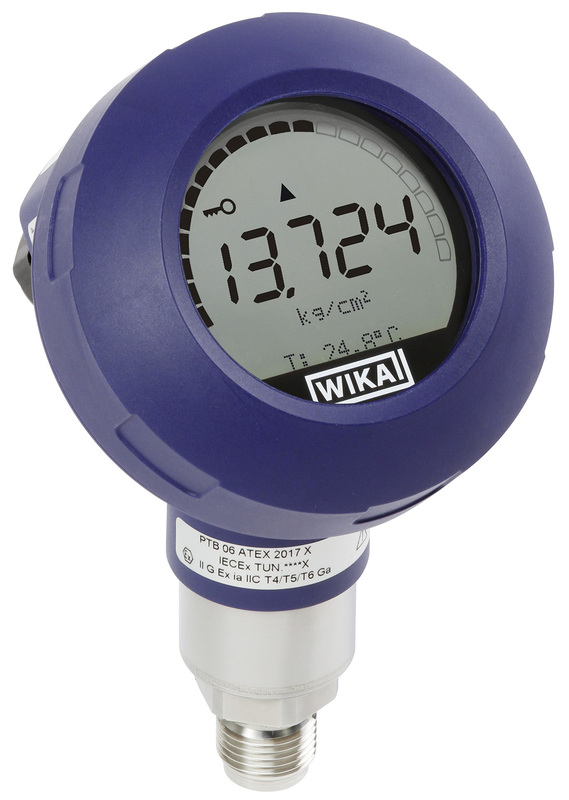 With the UPT-2X, WIKA has brought a new process transmitter to market. 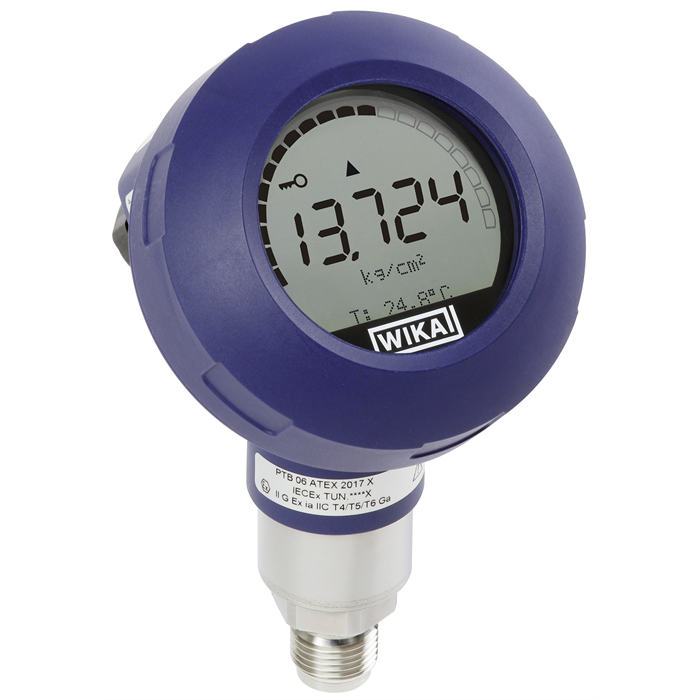 It is a highly accurate all-purpose instrument with a robust design and an on-site display. The compact plastic housing of the UPT-2X, depending on requirements, is fitted with a measuring sensor between 0 ... 400 mbar and 0 ... 1,000 bar. 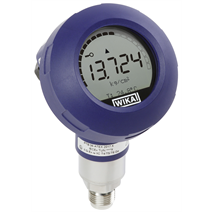 The measuring ranges are freely scaleable, with a maximum recommended turndown of 20:1. The transmitter is easy to work with. It communicates via the latest HART® standard (v7). With its adjustable display head, this instrument can suit almost any mounting situation. Thanks to its 60 mm display, the values are always easily readable from a distance. As well as being suitable for almost any application, the UPT-2X is cost-effective. Tool-free handling saves time and the high long-term stability ensures low maintenance costs.